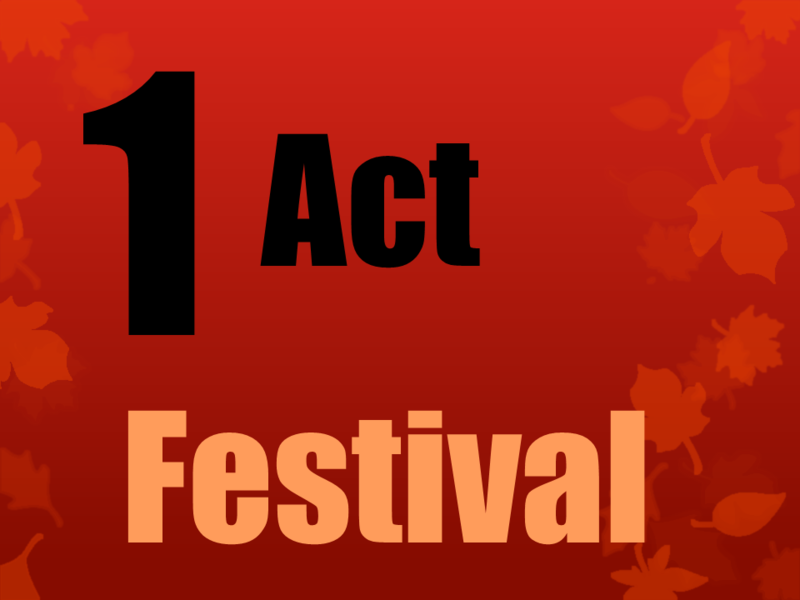 One-Act Festival - Regina Little Theatre Society, Inc. Ticket packages are available from Theatre Saskatchewan. For further information, visit Theatre Saskatchewan's website. Thursday, Friday & Saturday ~ 7:30 p.m.